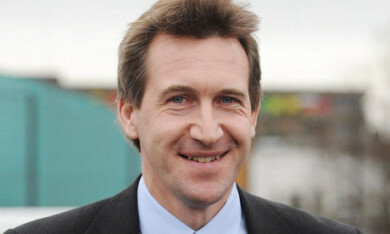 On Friday Labour MP Dan Jarvis was selected by party members to stand as Labour’s candidate for South Yorkshire mayor in Sheffield City Region. The former shadow minister and ex-paratrooper won 2,584 votes, beating Sheffield local councillor Ben Curran, who received 1,903 votes. As reported on LabourList when the Barnsley MP first announced his intention to run, it was understood he wanted to remain in the Commons to argue for stronger powers across Yorkshire. But if elected on May 3rd as the first directly elected mayor of Sheffield, it is now expected Jarvis would have to step down as a Labour MP according to a new party rule. The national executive committee passed a ruling this week banning Labour politicians from holding more than one full-time elected public office at the same time.